We’re a not-for-profit charitable organisation. 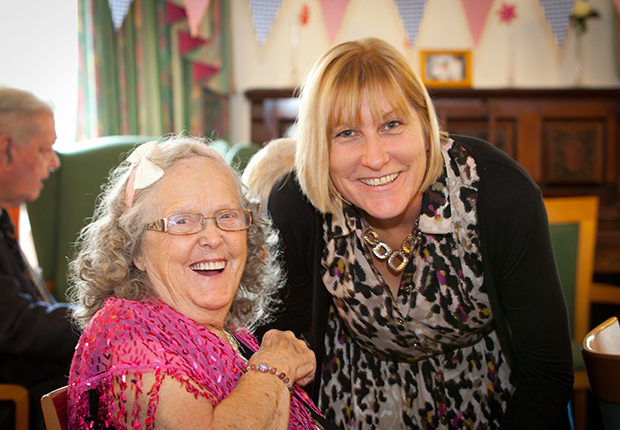 We deliver care and support services with you and your loved ones at the centre, and help you live independently. We’ll listen to your feedback and provide the best service.